Whilst renowned for our bespoke kitchen designs, our passion for craft and the natural beauty of wood extends beyond the world of kitchens and through to furniture and flooring. With a focus on bringing authentic character to the modern home with unique textures and finishes, our family-run business is renowned for individual design and inspirational projects. Combining organic design with meticulous craftsmanship, we pride ourselves on using the very best in new, salvaged and reclaimed materials to create custom-made products abound with individuality. When it comes to our wood flooring collection, we use state-of-the-art machinery to ensure flooring of the highest standard. 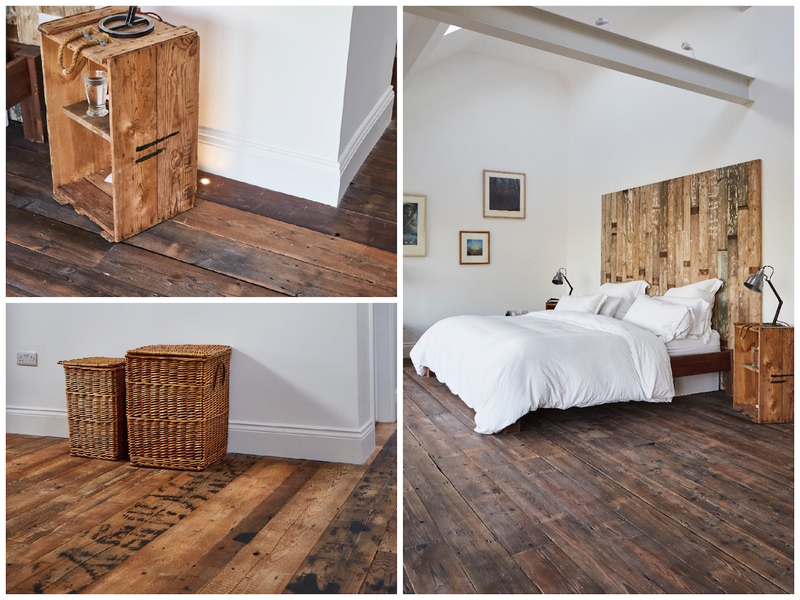 From reclaimed wood full of unique character to beautiful natural timber and parquet flooring in a range of finishes, each design combines practical durability with effortless style. On-site kilns within our rural Yorkshire workshop allow all timber passing through to be dried to the correct moisture content prior to order, creating a stable surface that is designed for the trials of everyday life. 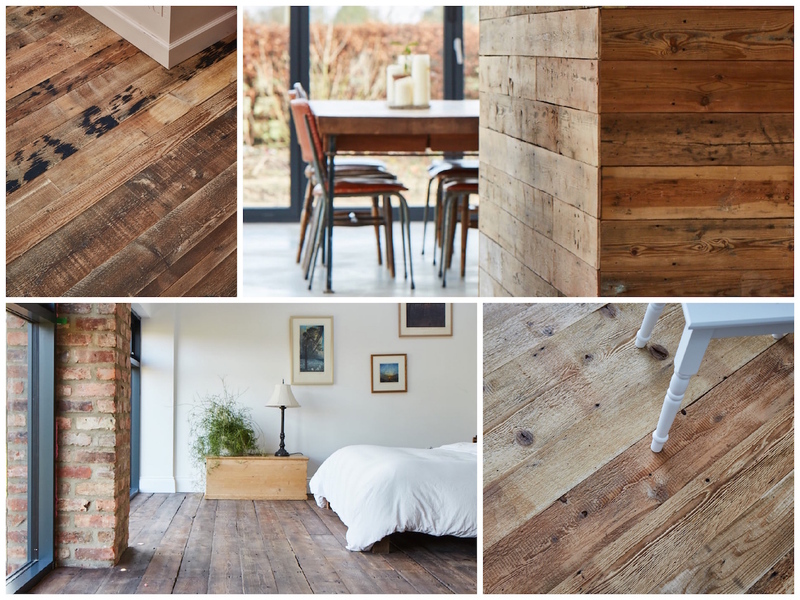 We’re also proud to be one of very few UK companies that engineer reclaimed timber flooring compatible with underfloor heating, so you don’t have to compromise on comfort in the cold months of winter! 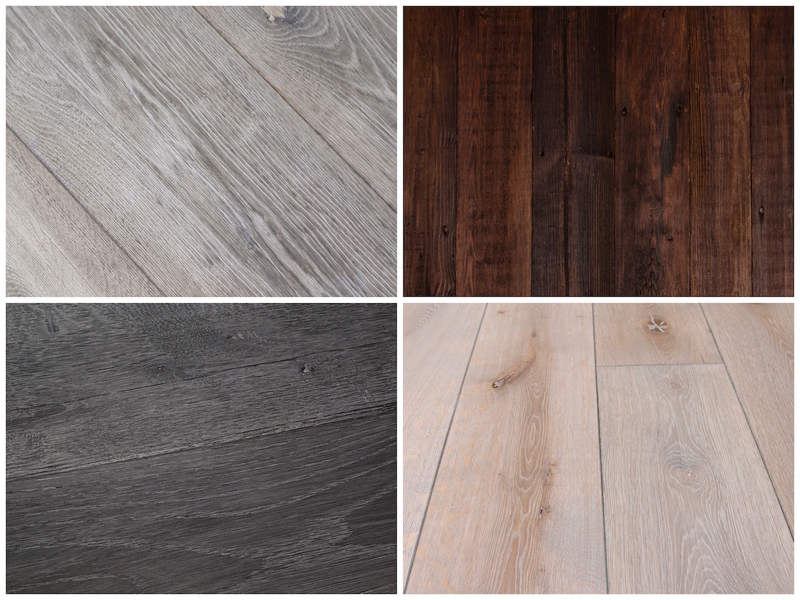 Our collection reveals pale wood flooring perfect for Scandi schemes alongside natural finishes and rich dark designs that promise a dramatic statement on the floors of your home. 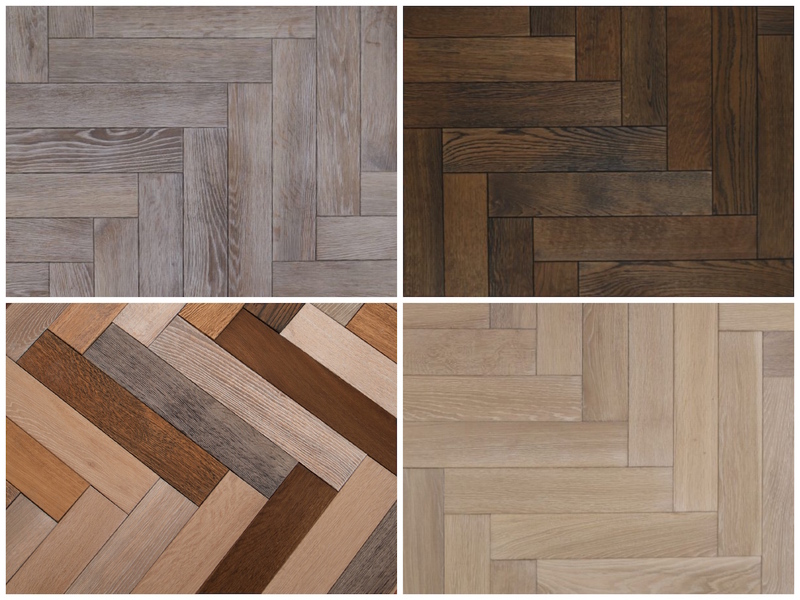 From on-trend parquet to classic or wide format wooden planks, we use the highest quality timber to ensure flooring that will stand the test of time. 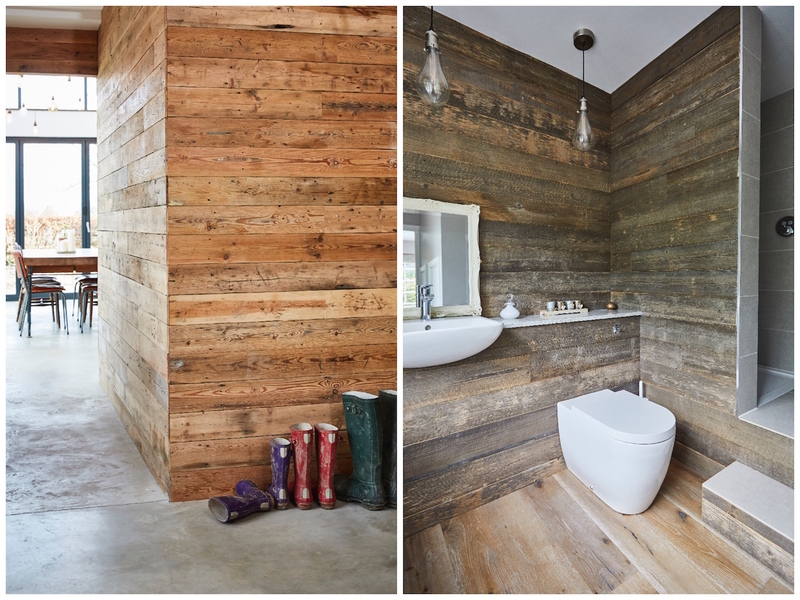 Alongside flooring, we also have a selection of reclaimed wall cladding available to transform any room with the rustic beauty of reclaimed wood and create a space reminiscent of the coolest Nordic country cabins.